Millennium Hotels & Resorts has launched a dynamic new digital platform to give savvy customers an engaging, effortless looking and booking experience. The new interactive platform transforms the online journey, empowering guests to book stays, upgrades, amenities, out-of-hotel experiences from over 10,000 tour providers, get destination tips and manage and spend their My Millennium loyalty programme earnings and status. Millennium Hotels & Resorts has completed its acquisition of a Beatles inspired hotel located in the heart of Liverpool’s increasingly popular Cavern Quarter. Hard Days Night Hotel, situated on the city’s North John Street, will now become the group’s 24th property within the UK and Europe; adding to the diversity of the hotel group, which operates a dynamic and impressive worldwide portfolio. 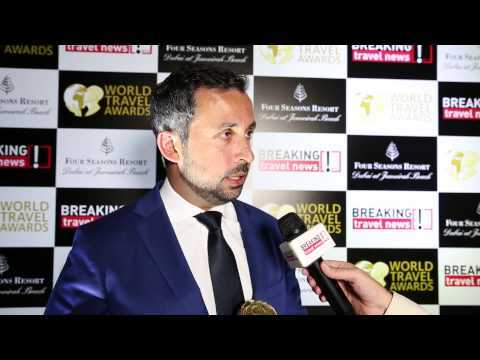 Stephen Kamat, director marketing and branding, Millennium Hotels & Resorts speaking to Breaking Travel News at the Four Seasons Resort Dubai following the World Travel Awards Middle East 2015. With an extensive and highly successful business career, Ali Hamad Lakhraim Alzaabi has been presented the title of Middle East’s Leading Personality - For Outstanding Services to Tourism at the World Travel Awards. A special presentation was hosted by World Travel Awards at Four Seasons Resort Dubai at Jumeirah Beach in Dubai during Middle Eastern celebrations. 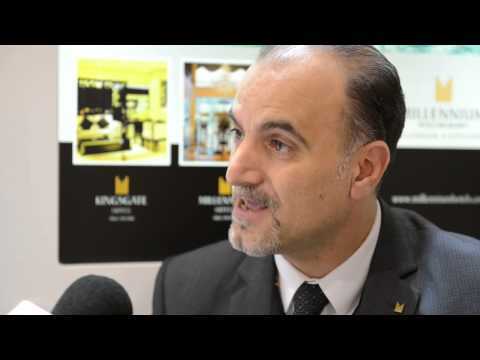 Millennium & Copthorne Hotels Middle East and Africa (MEA) has participated at this year’s World Travel Market (WTM) as the company continues to enhance its offering to capitalise on Middle East popularity with European visitors. Millennium Airport Hotel Dubai, recognised by the prestigious World Travel Awards as Middle East’s Leading Airport Hotel, has confirmed its participation at this year’s World Travel Market (WTM) event in London as the popular business hotel continues to target key European source market business. 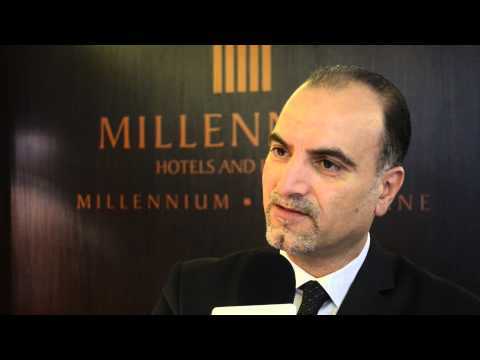 The Millennium Plaza Hotel Dubai has scooped up the award for the Middle East’s Leading City Business Hotel at the recent World Travel Awards 2014, held in the run-up to the Arabian Travel Market. The glamorous ceremony at the JW Marriott Marquis Dubai honoured the region’s leading travel companies in the Middle East edition of the awards, demonstrating the depth and quality of the travel and hospitality sector in the region. Millennium & Copthorne Middle East and Africa has announced that it will open 20 new hotels in the Kingdom of Saudi Arabia, which is part of a wider plan to operate 50 properties throughout the region by 2017. 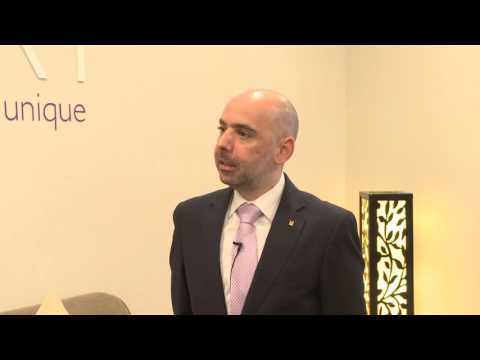 The hotel group will open hotels in Riyadh, Jeddah, Medina and Makkah, as well as important second tier cities such as Hayel, Jizan, Tabouk and Baha.